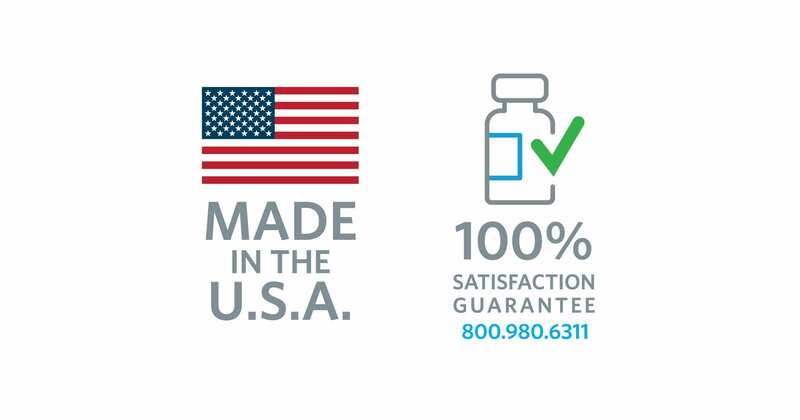 Cooper Complete® Prostate Health Formula contains ingredients clinically proven to support a healthy prostate. 60 softgels per bottle. 30-day supply. More effective than prescription meds without the side effects. Great product. Felt the difference the very first day! My nightly visits to the bathroom have been reduced to two in less than a week of taking the product. Very pleased at 63.
which worked okay but still got up at night about 3 times. PSA normal. The regular use of Prostate Health has resulted in one or two times per night. Not as much urgency and no elimination problems. Seems to help at 84. We appreciate your feedback on how our Prostate Health supplement has helped to improve the quality of your life. The need to urinate as often as every one to two hours, especially at night, is a common symptom of an enlarged prostate, and this really impacts quality sleep and life in general. According to Urology Care Foundation, BPH affects about 50 percent of U.S. men ages 51 to 60, and up to 90 percent of men over age 80. I am 82 years and have been taking this on a regular basis, with a couple of gaps, for about four years with good success. No prostate problems and no problems with elimination. The stuff seems to work. My doctor says my prostate is normal, my PSA in the normal range and I can get through the night with only one interruption. No adverse reactions. I’ve been taking it for over a year. I used to get up several times a night. I’m 69. For many men, the first sign of an enlarged prostate is the need to wake up in the middle of the night to use the bathroom. Cooper Complete Prostate Health Supplement can help support optimal prostate health. Though sometimes uncomfortable, an enlarged prostate—also known as benign prostatic hypertrophy or BPH—is not dangerous and is a natural part of aging. By age 60, more than half of all men have one or more symptoms of benign prostatic hypertrophy. These symptoms include a frequent, urgent need to urinate, a stop-and-start urine flow, dribbling after urination, or a feeling that the bladder hasn’t emptied fully. 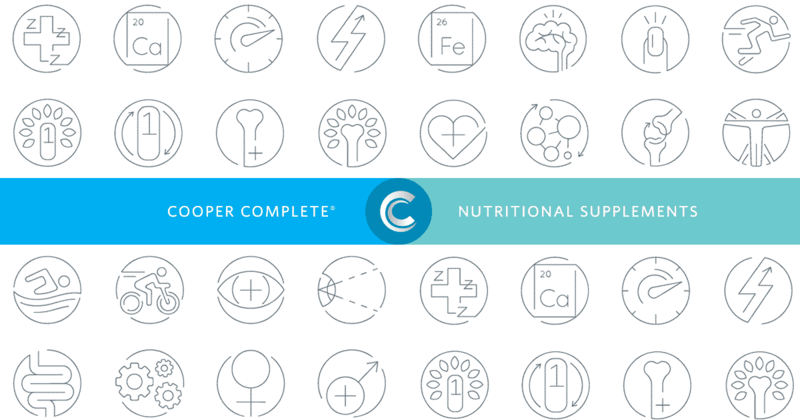 Cooper Complete® Prostate Health supplement contains saw palmetto, lycopene, and pygeum. These key nutrients are clinically proven to promote a healthy prostate. Many research studies have shown that saw palmetto can markedly reduce benign prostatic hyperplasia (BPH) symptoms including frequent urination.† Lycopene, found in cooked tomatoes, red grapefruit and watermelon, and pygeum are powerful antioxidants. This product contains NO milk/dairy, egg, fish, shellfish, tree nuts, wheat, peanuts or soy. As a dietary supplement, men take 2 softgels daily or as directed by your physician or health care professional. Note: If prostate cancer is a concern, seek treatment and advice from your physician. Cooper Complete Prostate Health will not prevent or control prostate cancer. See this article to learn more about the ingredients in Prostate Health Supplement. Other ingredients: Gelatin, olive oil, glycerin, modified food starch, sunflower lecithin, yellow beeswax, purified water, carob extract, corn starch, glucose syrup, dl-alpha-tocopherol, and sodium ascorbate. Will Prostate Health protect me from prostate cancer? No. Prostate Health is designed to help lessen the symptoms of an enlarged prostate. Can I discontinue prostate prescription medications if I am taking Prostate Health? No. You should talk with your urologist before taking Prostate Health to discuss potential interactions with your prescription medications. How long will it take before I experience improvements in symptoms? Prostate Health reduces the symptoms of BPH for about 50 to 65 percent of consumers. Take two softgels daily of Prostate Health for six to eight weeks to see if the product lessens your symptoms of BPH. If BPH symptoms haven’t improved after two months, discontinue using the product. What is pygeum and why is it in Cooper Complete Prostate Health? Pygeum, which comes from a tall evergreen in the Rosaceae family that grows in central and southern Africa, has been found to moderately improve urinary symptoms associated with enlargement of the prostate gland or prostate inflammation. Numerous human studies report that pygeum significantly reduces urinary hesitancy, urinary frequency, the number of times patients need to wake up at night to urinate, and pain with urination in men who experience mild-to-moderate symptoms. However, pygeum does not appear to reduce the size of the prostate gland or reverse the process of benign prostatic hypertrophy. Why is lycopene included in Prostate Health? Yes. Cooper Complete Prostate Health was reformulated in the fall of 2014 and 100 mg Pygeum Extract was added to the formulation. At that time, selenium (100 mcg) was removed from the formulation. Can I take this product if I am also taking Coumadin or Warfarin? If you are taking Coumadin or Warfarin, we recommend consulting your doctor before adding any supplements to your diet.